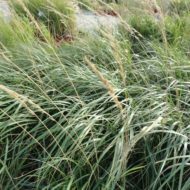 Small in size and easy to maintain, the Blue Grama is versatile for a variety of garden designs. 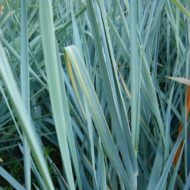 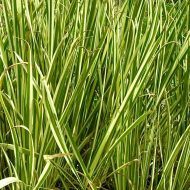 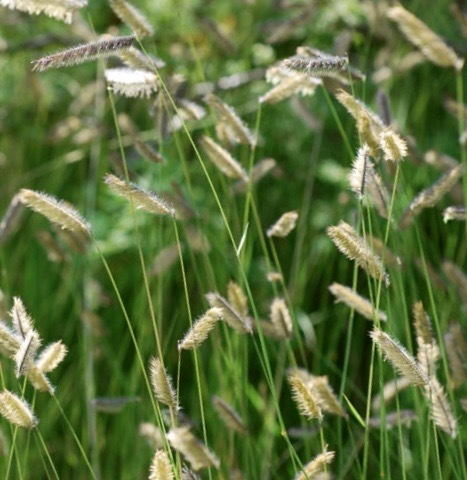 Can be used for borders, grouped for aesthetic appeal or used as low maintenance lawn. 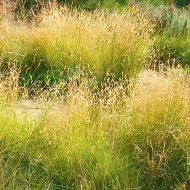 The narrow grey-green blades turn a golden brown in autumn and display a reddish-purple flower early to mid summer. 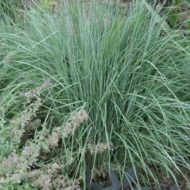 Grows no more than 2 ft in height and width. 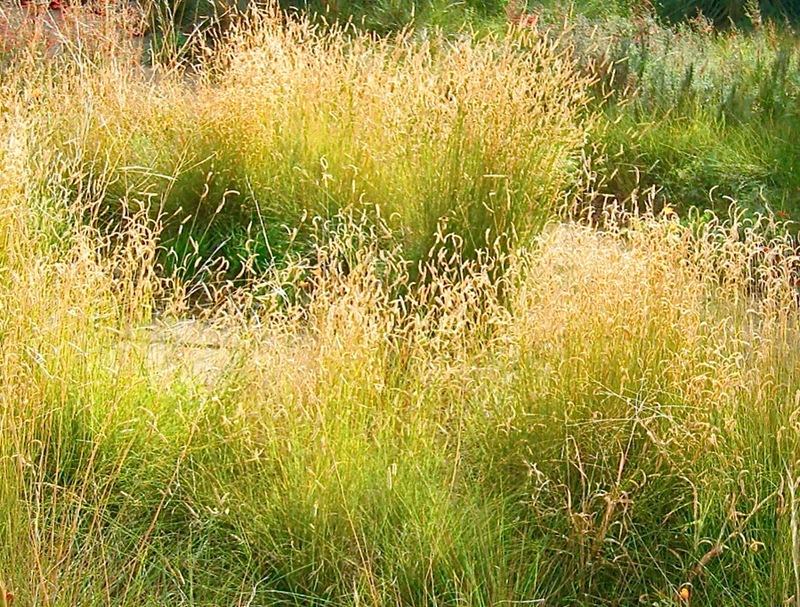 Native to central North America and drought tolerant.